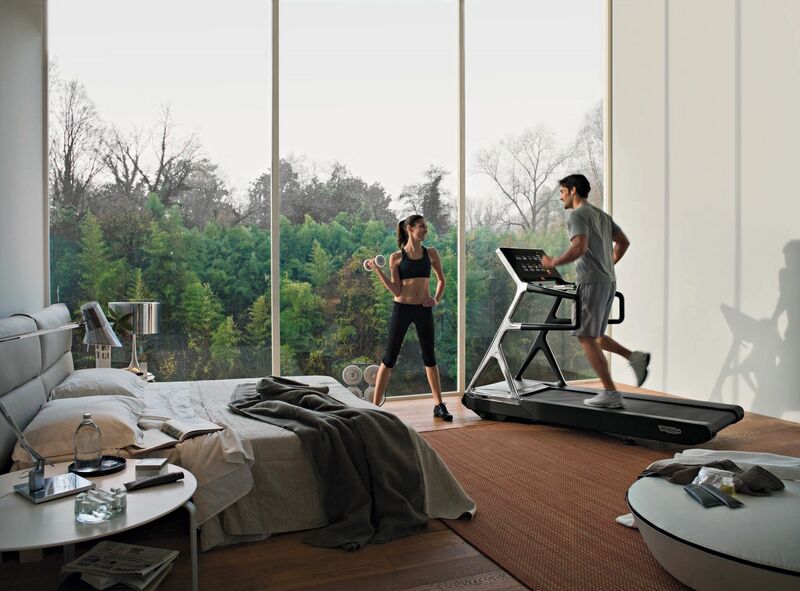 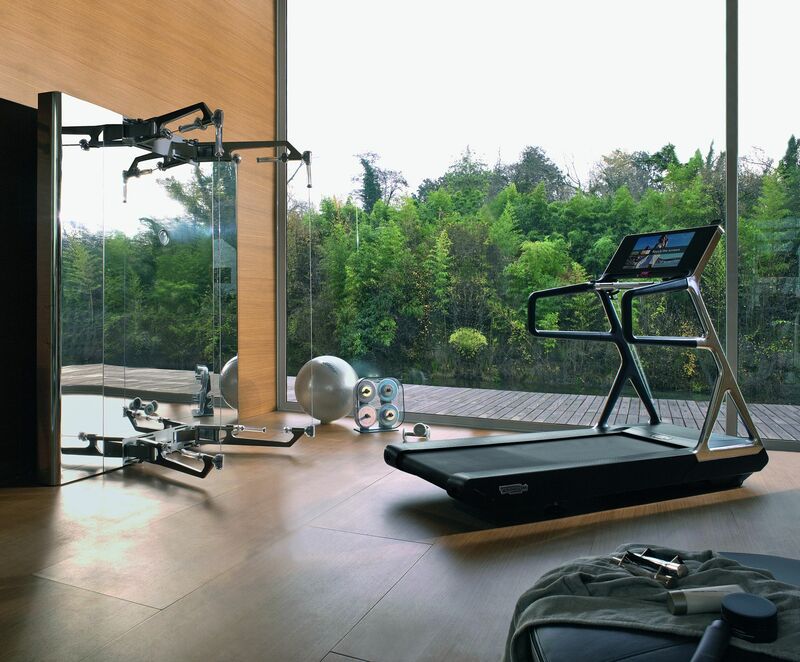 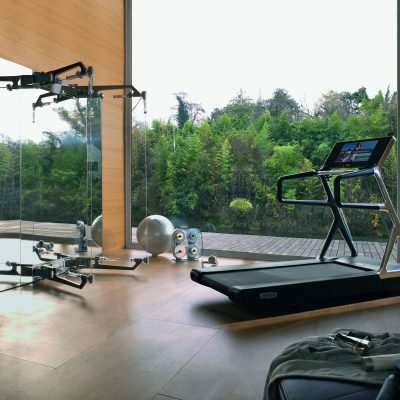 Run Personal by Technogym is a dream come true: training with the best technology for running, choosing the best Italian design and being always “connected”. 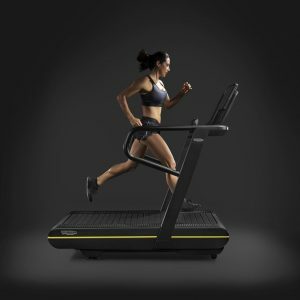 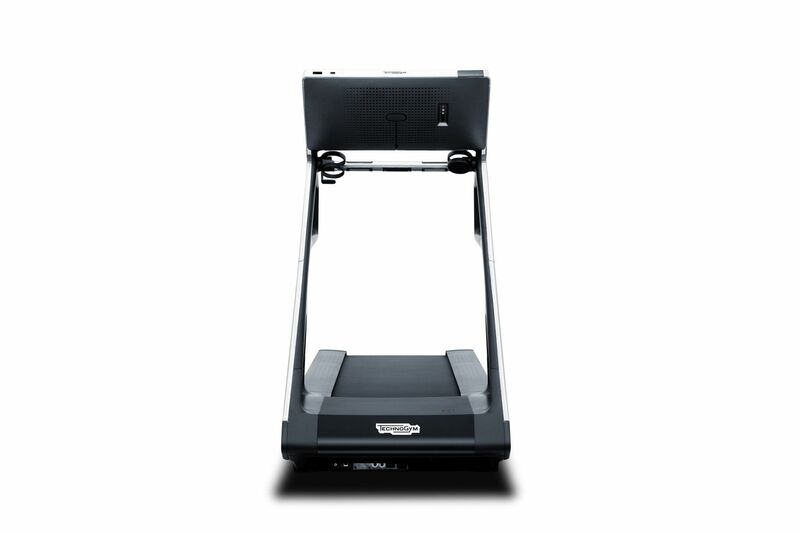 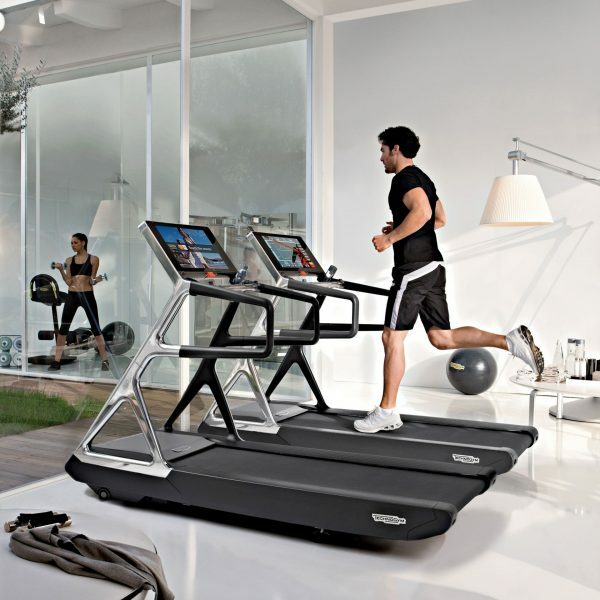 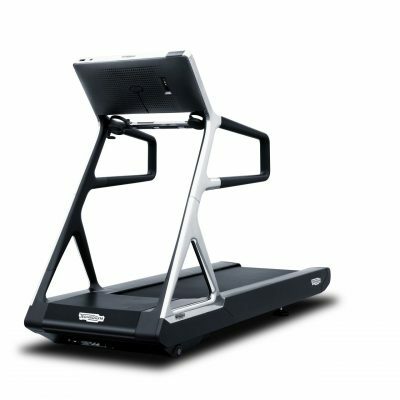 The new treadmill by Technogym is the studies’ summery of: Technogym Centre of Research about ergonomic and biomechanical factors, Antonio Citterio’s design and the new technology VISIOweb. 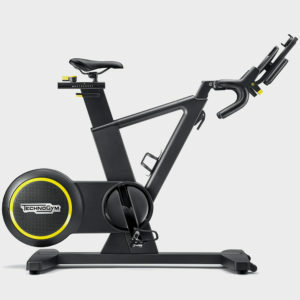 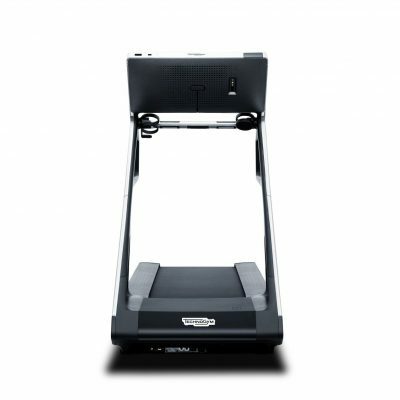 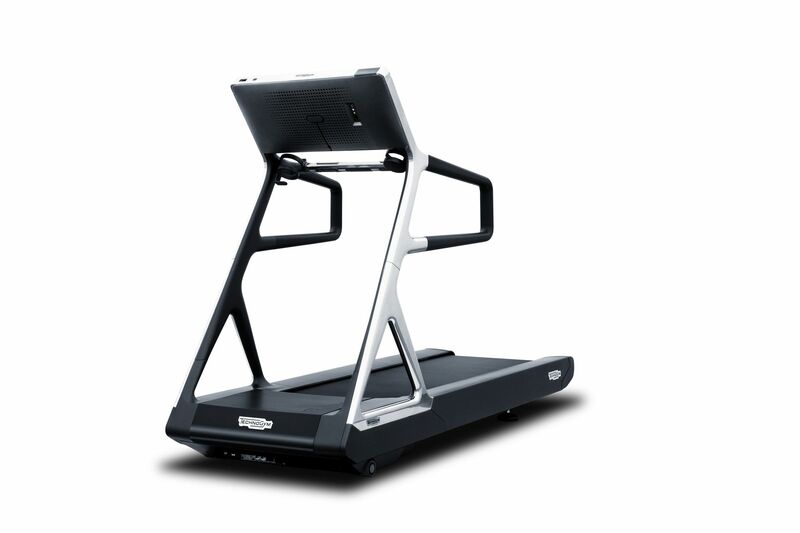 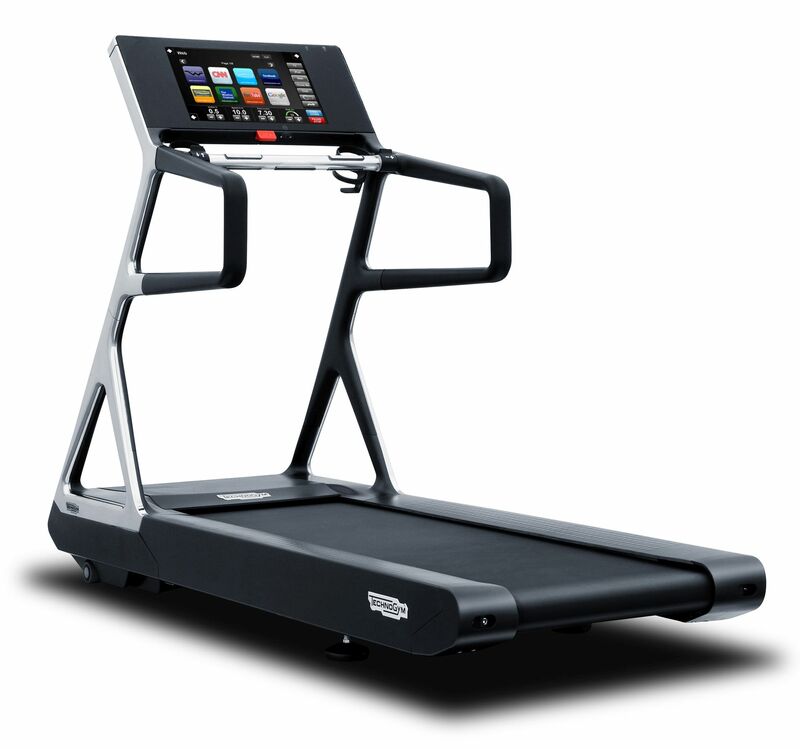 VISIOweb is the first integrated display offering internet, TV and iPod during workouts. 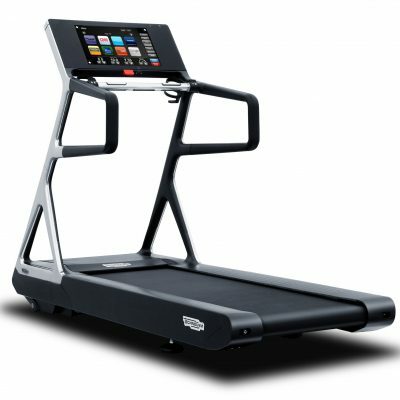 With VISIOweb there’s no more chance to cut the physical activity for the laziest persons and the social networks fans, because they can dedicate a little bit of time to their personal health keeping in touch with their friends on Facebook, carrying on twitting or being connected with the news. 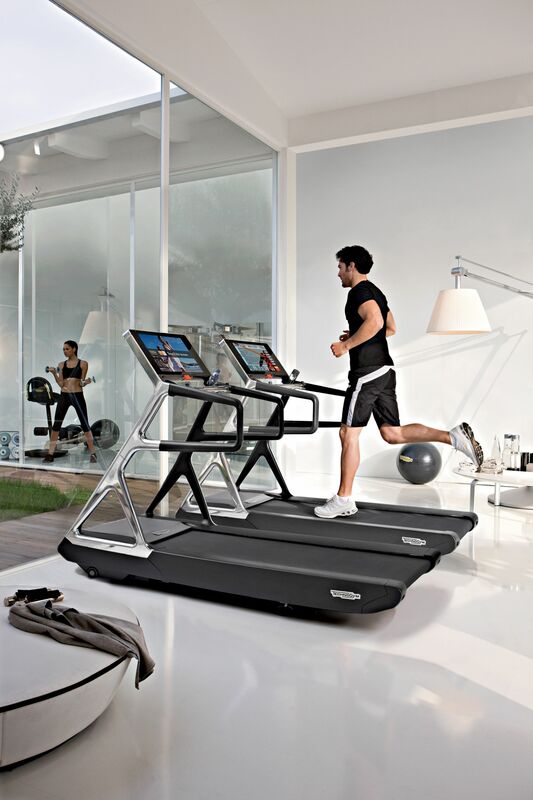 A revolutionary product, a measured blend of design and functionality, born to create, following the path of Kinesis Personal, a new offer in the segment of Wellness Design. 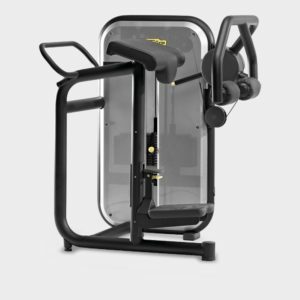 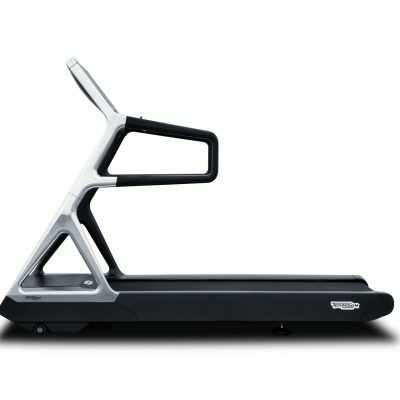 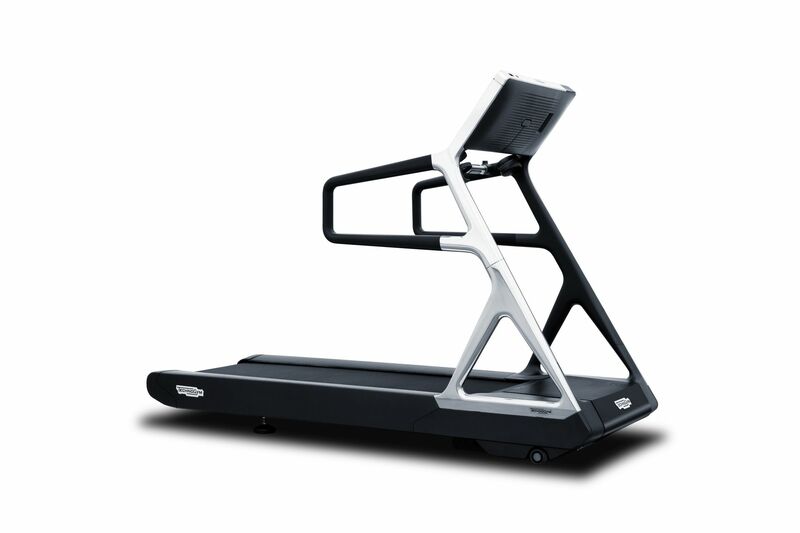 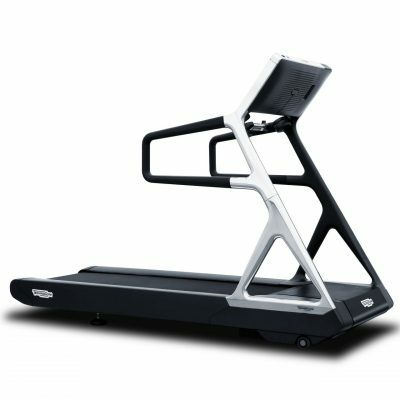 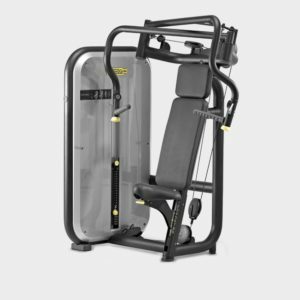 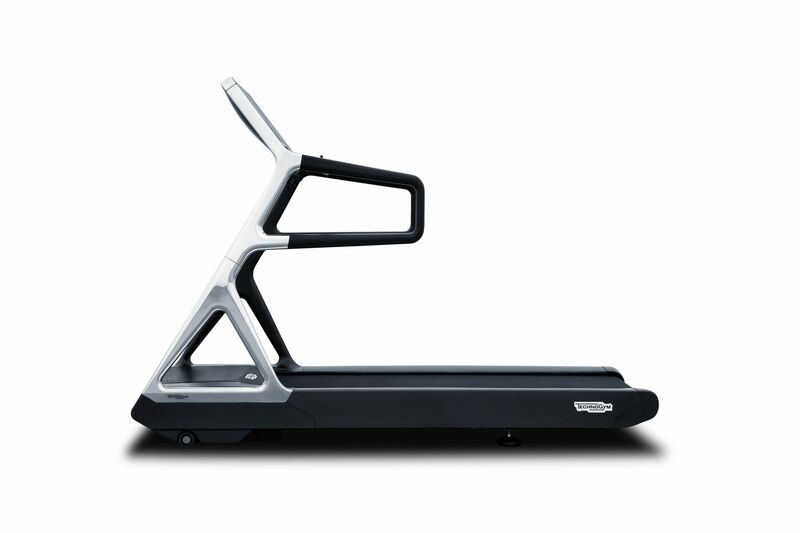 The features are strongly innovative and they are characterized by a specific research of precious and elegant materials, never used before in a exercise equipment.